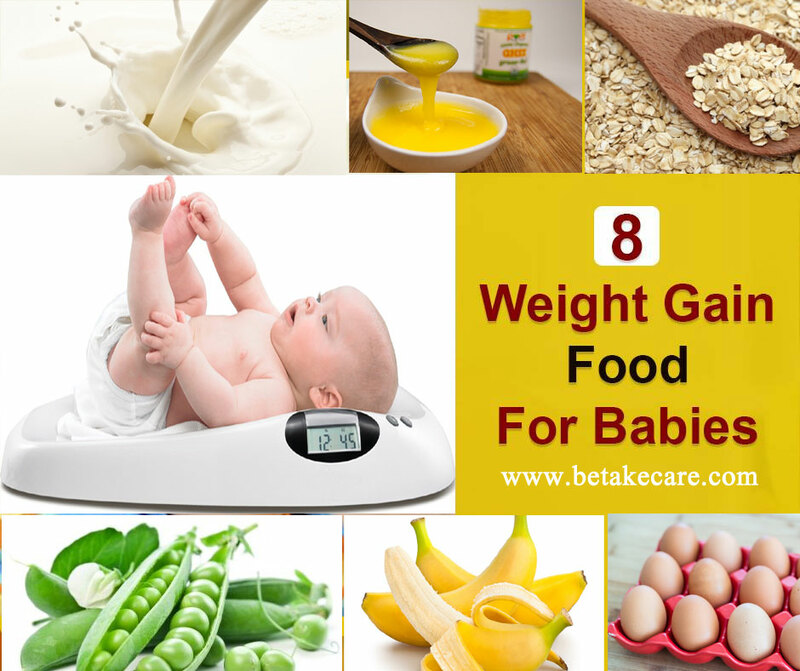 Along with the length, the weight of the child should also increase if you want to increase your weight, and then include nutrients in your baby’s diet. Make a diet chart for this and follow it. To increase the weight of children, calories, fat, protein and carbohydrate are very much needed in the diet. Therefore, take care of these things while making your child’s diet chart and include all these. Let us tell you about the weight gain diet. Protein shake and protein rich foods are beneficial in increasing weight. You should eat and drink protein, egg, sprouts, gram, chicken, rice, milk or milk products, soy milk or powdered consuming, fish, Crab Sea, legumes, nuts, beans etc., two to three times a week Definitely do. If the child is fond of drinking milk then it is a good thing for you to keep the baby regularly at the time of sleep while sleeping in the milk and in a few days your child’s weight will be seen growing. Green Peas is a great source of vitamin A, C and B1. Peas can be given in the from of a puree or as a soup. Banana rich in potassium, Vitamin C and Vitamin B6. Banana can be given in mashed from. Ghee is full of unsaturated fatty acid and is easily digestible. 1tsp ghee with almost all meals (start with 2 drops initially). Introduce yolk first followed by eggs whites to reduce allergies. it can Introduce in the form of pudding, pancakes. Oats is a great way to soothe your baby’s digestive system. it can be introduces in the form of porridge, kheer and pancakes. Almonds, Pistachios and cashews are energy and nutrient dense nuts. Almost all nuts can be given in powdered from. Sweet Potatoes rich in dietary fiber, magnesium, potassium, vitamin A and C. can be given in the form of pancakes or khichdi. How You Can increase Your Children Height? What’s your baby’s favorite sleeping position? How to Use Peppermint Essential Oil? How do you Get a STYE on your lower eyelid?